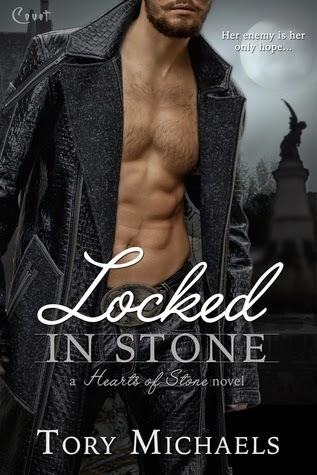 Hi, I’m Tory and I’m here today as part of my new release, Locked in Stone’s blog tour. 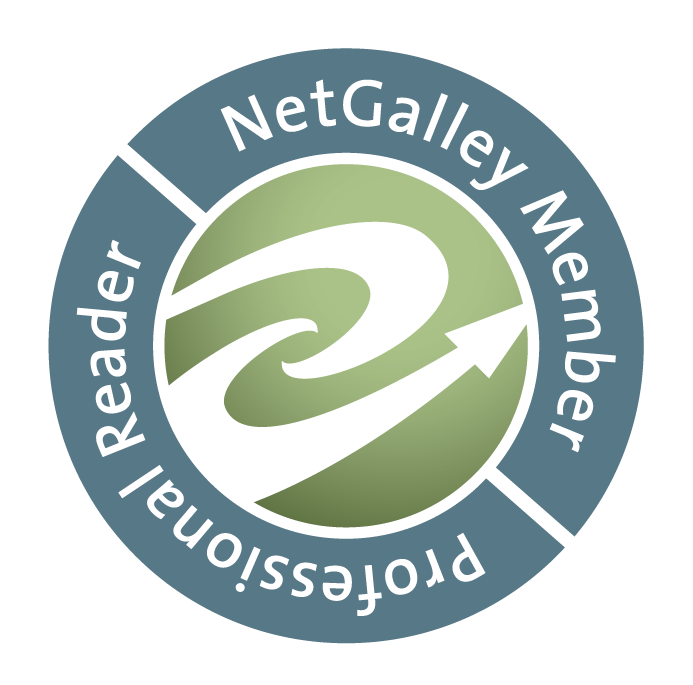 Locked is a paranormal romance from Entangled’s Covet imprint and it just came out on Monday. There are gargoyles, half-angels, and half-demons, with a few vampires, witches, and a ghost for flavor! See – I don’t discriminate against paranormal critters at all. But my vampires are not the good guys. I was asked by the blog owner if I were going to get my dream cast for an audio version of Locked in Stone, who would I love to have do the voices. I adore the question and it’s funny (to me) to realize that the faces I might put on the characters don’t necessarily match the voices. So, let’s go to it! Rose Johnson (Sacred Mother Gargoyle, Heroine): I’d never thought about it before, but in my head, she sort of sounds like Madonna, with that low, husky voice of hers. Oh, she can go high, but it’s the lower tones that really, strike a pose so to speak, with me. Cal Levesque (Sentinel, Hero): Sorry, gotta go with my visual match on this one – totally hear Taylor Kitsch in my head when I imagine him, both physically and vocally. Lucas Rollins (Sentinel): Gerard Butler with an American accent, not his Scottish one. But, that could also partially be because, once again, that’s the physical appearance I have attached to him, and the voice is just part of the whole package. Still, he could talk to me for hours. Angela Gorshin (Sentinel): Jodi Benson as she sounded when she Ariel in Little Mermaid. Mr. Ray (Angel): As Mr. Ray in his incognito appearance, Dustin Hoffman for the voice. As Mr. Ray the full-blow, all-out angel – Liam Neeson. Tom O’Malley (Ghost): Ashton Kutcher. The voice is pretty much spot-on for Tom’s somewhat whimsical tendencies. Giles Jester (Twisted One): Robert Carlyle (Mr. Gold from Once Upon a Time, among many, many others). Madra (Gargoyle): Oh shoot me, here comes my Gargoyles: The Series geek. Kate Mulgrew (she played Titania in the cartoon series). Her gravely voice fits a gargoyle’s perfectly, to my mind. I didn’t like her voice when I first saw her on Star Trek: Voyager, but it grew on me, just like a fungus. Heh. Dennis (Gargoyle): Vin Diesel. Absolutely, 100% Vin Diesel. Of course, then I deal with the “I am Groot” thing (yeah, total Marvel movie universe geek here, I admit it), but his voice is perfect for a male gargoyle. Vasiliu (Gargoyle): Geordie Johnson with his Dracula: The Series accent. So – here’s a question to all of you. Do you ever have a voice in your head for a character that is totally at odds with an actor you might picture playing the role? Sentinel Cal Levesque never forgave himself for failing Rose’s family years ago. Seeing Rose alive is shock enough, until the stunningly beautiful gargoyle attacks him upon sight. As they strike an uneasy peace—and unexpected and escalating attraction—Cal knows he’ll have to tell Rose who really betrayed her family. And with Rose’s life in greater danger than ever, Cal has a chance to make up for the past…as long he doesn’t fall in love.